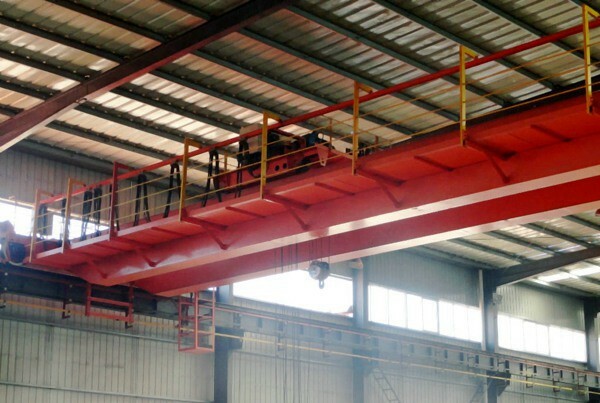 Double girder overhead hoist crane with explosion proof hoist are widely and high-efficiency applied in oil plant, in gas industries and related industries.All crane components are selected to ensure the high level of safety required for the hazardous atmospheres in chemical and petrochemical plants, oil refineries, gas power plants, wastewater treatment plants, paint shops and other industrial sites. 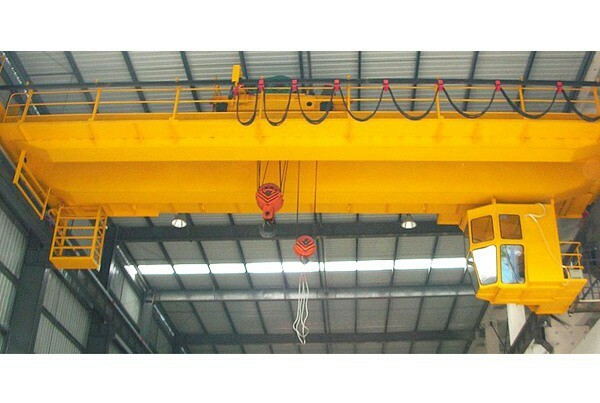 The crane is qualified inspected by inspection unit of blast-proof product which is appointed by the state. 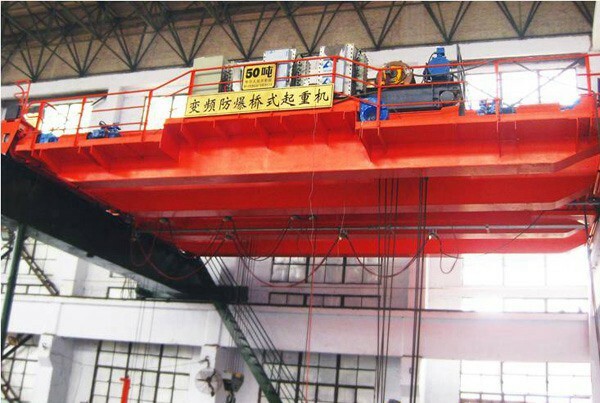 The crane has got Certification of conformity of An Instrument for Explosive Atmosphere. 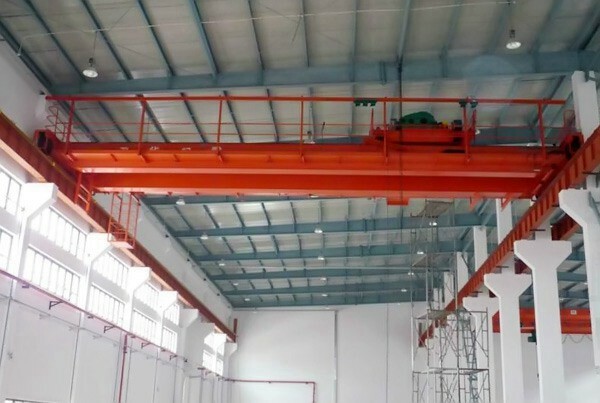 The signs of blast-proof are ExdΙΙBT4 and ExdΙΙCT4 respectively.The product is applicable to the place in the factory where the capability of transmitting-explosive is no higher than grade ΙΙB or ΙΙ C, and where has mixture of detonating gas which is composed of flammable gas or steam, whose ignition temperature team belongs to T1 ~ T4 team , and air. The applicable danger area is Area 1 or Area 2. A place in which an explosive atmosphere consisting of a mixture with air or flammable substances in the form of gas, vapour or mist is likely to occur in normal operation occasionally. A place in which an explosive atmosphere consisting of a mixture with air of flammable substances in the form of gas, vapour or mist is not likely to occur in normal operation but, if it does occur, will persist for a short period only. A place in which an explosive atmosphere in the form of a cloud of combustible dust in air is likely to occur in normal operation occasionally. A place in which an explosive atmosphere in the form of a cloud of combustible dust in air is not likely to occur in normal operation but, if it does occur, will persist for a short period only.